Shoppers Landmark Centre is a three-building shopping centre constructed in 2003. 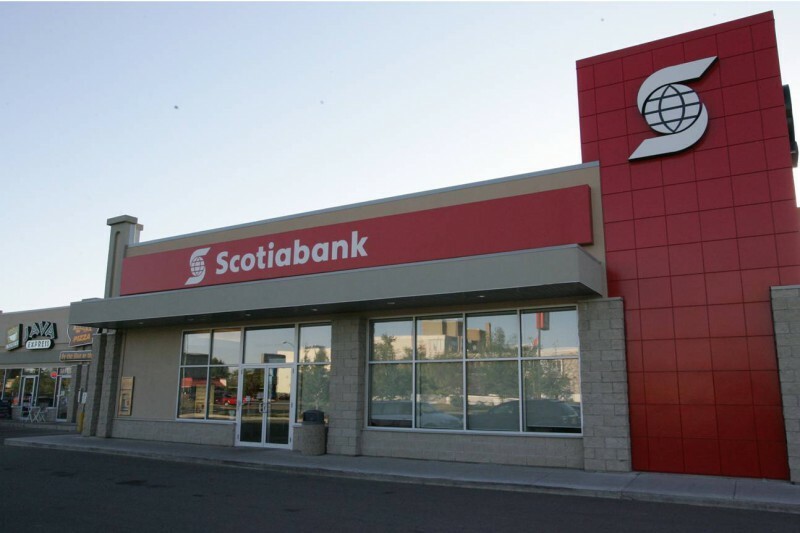 Located in Regina’s major commercial district, the centre occupies a highly visible location along Albert Street. 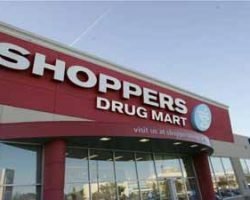 Shoppers Landmark Centre comprises 49,023 square feet of leasable area and is anchored by a new format Shoppers Drug Mart. 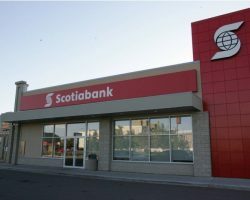 Other high profile tenants include Scotiabank and Landmark Dental Office. 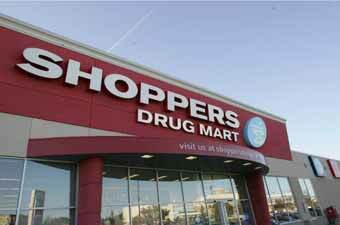 Shoppers Landmark Centre has 256 parking stalls for a ratio of 5.2 stalls per 1,000 square feet of leasable area.